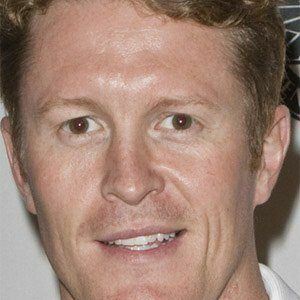 Race car driver from New Zealand who won the Honda Indy 200 in August 2009. He began competitively racing at the age of 13. He won the CART Rookie of the Year Award in 2001. He had two daughters, Poppy Davies and Tilly, with his wife Emma Davies. He became good friends with former race car driver Dan Wheldon.